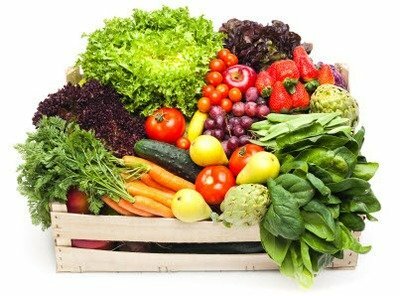 The summer harvest season is 22 weeks beginning in June and ending in October and consists of FRUITS and VEGETABLES. Each week during the harvest season, members will find a pre-picked box of fresh produce waiting for them. Members can also enjoy picking a bouquet of flowers and some fresh herbs and greens to take home along with their fruits and vegetables for free.